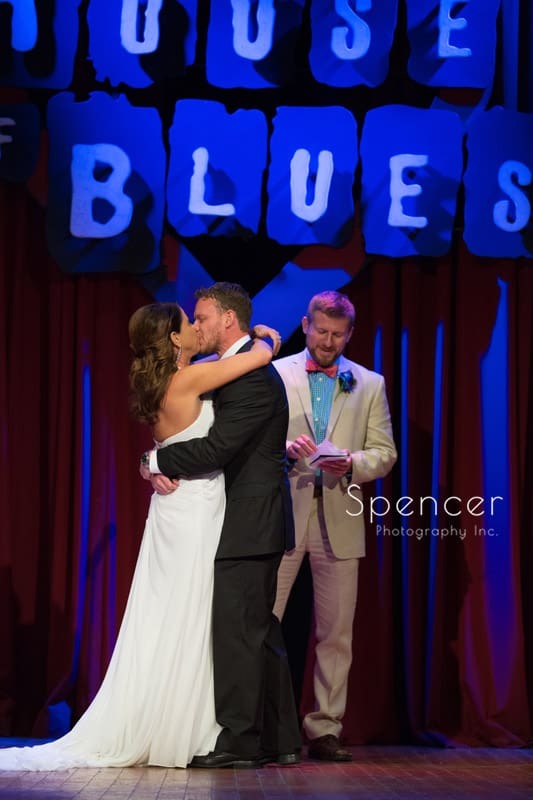 If you are planning a wedding in Cleveland and want to be totally unique, having your wedding ceremony at House of Blues Cleveland is, most assuredly, the way to go. Talk about different!! Located in downtown Cleveland right on the iconic East 4th Street, House of Blues could not be better situated for a well thought out wedding day. The Hyatt Regency Hotel is directly across the street. 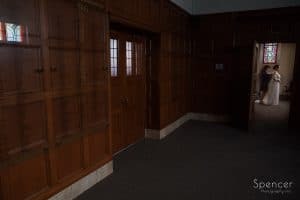 The Cleveland Westin is within walking distance and also within walking distance of Playhouse Square and Public Square. A very short drive to First Energy Stadium, Voinovich Park, Wade Oval Park, The Cleveland Museum of Art, and Severance Hall. 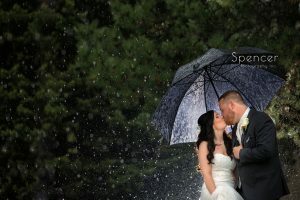 The list goes on of all of the popular spots for wedding photography in Cleveland that are easily accessible from Cleveland House of Blues. Convenience is a big factor when deciding to spend your wedding day there. 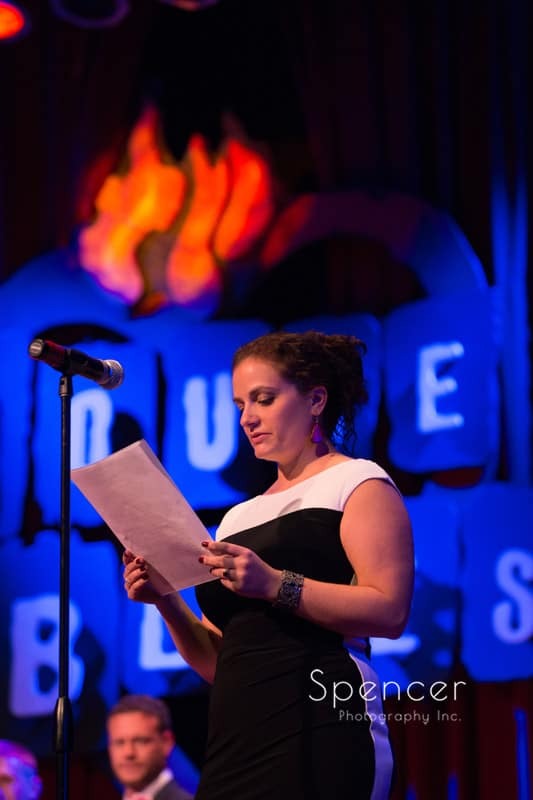 But the true strength of having your wedding at House of Blues Cleveland is that it is just SO different. “It’s a music venue and not a wedding venue, right?”, you might ask. It all depends on how you look at your wedding day. ANY place can be a wedding venue if it fits your vision. Having your wedding at HOB means that you are thinking totally outside the box. You are taking the box and shredding it! And THAT is what I love about anyone that would plan on having their wedding and reception at the House of here. They are making their day as unique as they are. And that is all that matters, when it comes down to it. You are planning the biggest day of your life up to that point and, probably, the biggest and most expensive party that you will ever throw. It should be a memorable day. What better way to make it so than in bucking traditional norms and doing it YOUR way. Don’t forget to hire a great wedding photographer to document it all 😉 . Ceremonies usually always take place on the stage of the music hall. Making the bride and groom front and center where they belong, wedding guests sit in the area usually reserved for ticket holders of concerts. The balcony is an awesome place for your guests to sit and watch your wedding vows be exchanged. Like all of the other wedding venues in Cleveland that I’ve spotlighted, you can have your wedding reception at the House of Blues Cleveland, as well. It is probably best suited for this. 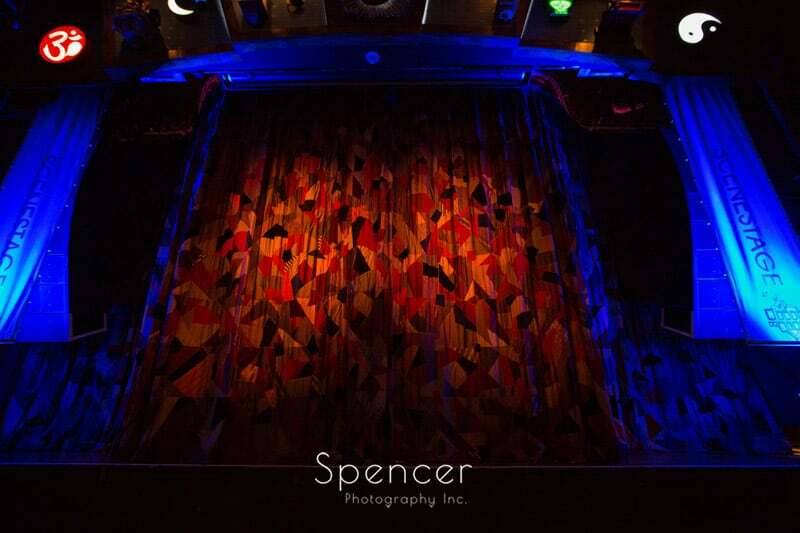 Professional lighting in the Music Hall ensures that you will have a visually stunning backdrop for your reception. And, I mean, you KNOW you are going to have THE BEST sound system in Cleveland. Space to move around and explore, it makes for a very interesting and fun time for your wedding guests. The staff is always extremely attentive and some of the best in the city. And the food is always great. 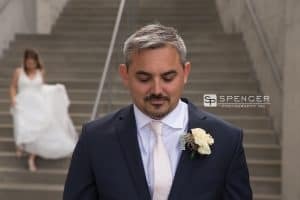 If being different and unique on your wedding day is important to you, and convenience to all that downtown Cleveland has to offer is what you want, having your wedding ceremony at House of Blues is a great choice. 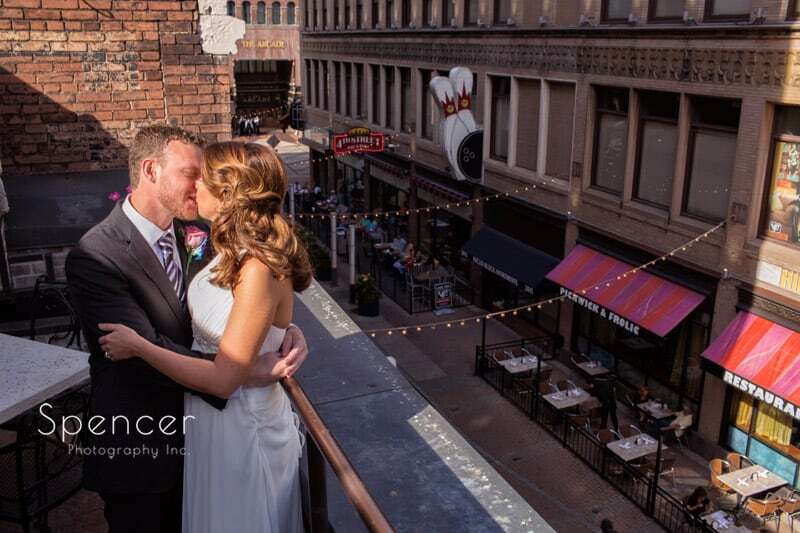 See our list of great wedding reception locations in Cleveland.